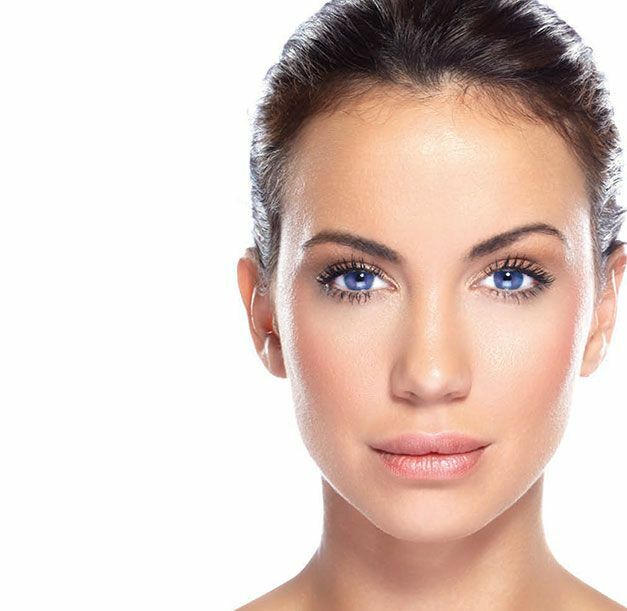 As a non-invasive method which improves the overall colour, texture, and tone of your skin, our IPL and laser treatments are ideal for dealing with a multitude of skin imperfections. At Glow Touch, in Ilford, Essex, we offer a clinically-proven, painless procedure with long-lasting results. Give your skin a beautiful glow with the help of our highly skilled beauticians. What’s more, we also provide an array of skin treatments and liposuction services to make you feel great about yourself..
From excess hair to rosacea, this skin treatment incorporates a dual-software programme to ensure that your needs are met. Whether you’re being treated in an aesthetic salon or a medical clinic, this revolutionary system combines dual fans and a large 6cm2 head to reduce operational costs and treatment times, saving you both time and money. When treating excess hair, IPL produces wavelengths of light that are absorbed by the hair’s pigmentation. The non-surgical pulses of light use heat to break down the melanin and destroy the follicle, causing the hair to fall out. 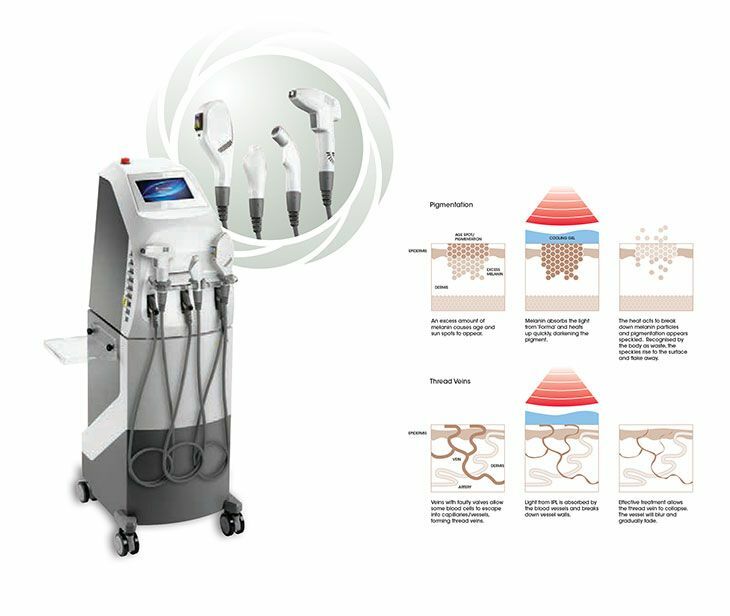 The forma light system is appropriate for most skin types. After just a few pain-free treatments, you’ll notice outstanding results. Give your skin the boost it needs for a more youthful, clearer complexion. Targeting melanin, blood supply, collagen, and bacteria, short pulses of light are painlessly transmitted through the skin during photorejuvenation. After a course of treatments, you’ll see a drastic reduction in the appearance of acne scarring, age spots, vein threads, rosacea, broken capillaries, and pigmentation. This cost-effective, medical-grade system helps to perfect your image, guaranteeing dramatic, long-term results. Contact us today, in Seven Kings, Essex, to receive more information about our IPL and laser treatments.